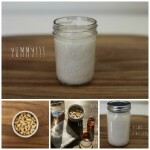 - More than 4 times the fiber of oats. Fiber is essential for proper digestion. - Helps with dry, rough skin conditions like eczema, psoriasis and dermatitis. oh my gosh! must try that out!!!!!! 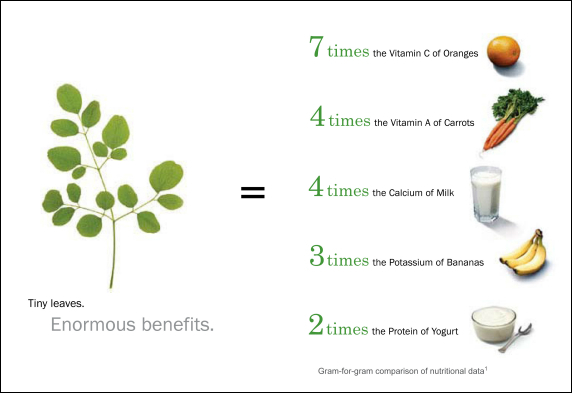 have you seen significant external or internal results with moringa? — what type of trainers are you wearing in your pics of your honeymoon in Maui…I think they are grey and yellow. I haven’t tried it out yet internally! But I will keep you updated once I have! I have tried it as an oil on my hair and my son’s hair and it was great! Very moisturizing! My nikes are just nike running shoes I bought for the gym and running. I’m not sure the exact name of them because I don’t have the box anymore, but I bought them off of zappos.com. They are grey and neon green/yellow :). Holy Crap !!!! I’m all about it!!!!!!!!!!! LOL!!!! Me too kurlykiana214 :). 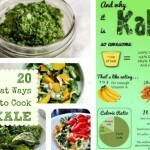 The list for super foods will never cease!!! 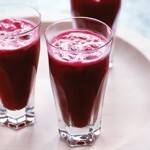 Seems like it would be helpful taken internally especially if you are looking into detox. I’m using hemp powder right now and very pleased with that. Another question do you still have your marley twist in? It will never cease Crystal…lol! They will always do research and find new foods :). I use hemp protein powder in my shakes too! I don’t have my Marley twists in right now. You’re welcome Fola! I just tried it yesterday, and it’s no joke with the energy boost…lol!!! I was up all night! My husband planted a tree ( Moringa A.K.A Tree of Life) in our backyard a few months ago. We pick the leaves and brew them as a tea and also use it as an ingredient in our salads. Its great in soup as well. His aunt who has diabetes brews it and has had to cut down on her intake because using it together with her medication made her insulin much lower than it needed to be. She is slowly weaning herself off her medication using the Moringa. 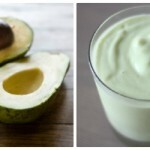 It is also known to help ease menstrual cramps … it works to a degree. Like anything else I am certain one must continually use the herb in order to see the full effect. Thank you so much for sharing LAB. That is some great info!!! I wish I could grow it, maybe one day! And I agree, continual use of any herb or healthy related things will yield the best results! Nikisha, it’s easier for me because I now reside in Florida. Much easier than my Toronto stomping grounds. 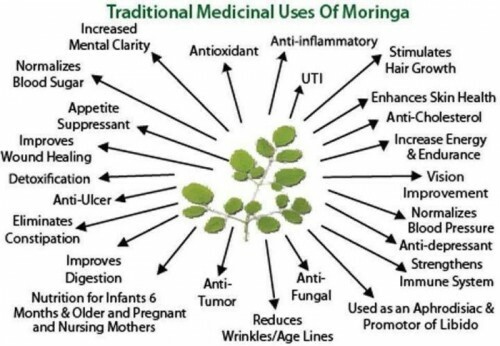 I have to find some moringa!!! Especially because of the vitamin A! And it has fiber… I must! Yes, this stuff is on point Adesuwa! All the moringa products were sold out from The Vitamin Shoppe and I had to head to Wholefoods to get my hands on some :). Yay! Been using Moringa Powder in my smoothies for months. Just got some fresh leaves from a neighbour and I’m eating a veggie soup with moringa leaves right this moment. That is great OnyiBi! I can’t wait to try the raw leaves, I’m sure since the popularity is growing they will begin to sell the actual leaves it nation wide! Thank you for sharing. Do you mind me asking where you live Nia? Are you in Florida? Awesome Rachel! I would love to try the actual raw leaf myself. I did read that it has a peppery taste! Surprising that people don’t know about it. Moringa is the rave is Southwestern Nigeria, that’s where I’m originally from. A lot of my aunts there all have trees of Moringa growing in their yards. They use it to make soup, tea, etc. It can be used in many other ways. Aanu…I’m not surprised. America is so unhealthy and is just now catching up and learning about natural foods and herbs to maintain health and to heal. I am filipino and my family used this green in almost all of our dishes as part of a soup or even the main ingredient of a salad. I need to eat more of these when i get back home. These trees also have fruits, do you know if the fruit has the same nutrients as the leaf? Not to spoil the fun, however, iron is one of the nutrients you can get too much of—it becomes bad for the heart. So I am left with an unknown answer as to this plant. Most people don’t have hematological tests done when they start some new supplement.